A filter and a zip plugin for Directory Tree. Is there a better alternative to Directory Tree Plugins? Is Directory Tree Plugins really the best app in File Management category? Will Directory Tree Plugins work good on macOS 10.13.4? 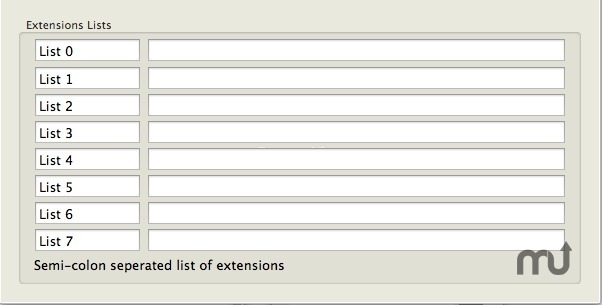 Directory Tree Plugins Contains two separate plugins for the Directory Tree application. Gzip is a plugin containing two functions: a command and a tool. Directory Tree Plugins needs a review. Be the first to review this app and get the discussion started! Directory Tree Plugins needs a rating. Be the first to rate this app and get the discussion started! The command is 'gzip'. gzip will gzip any file under select mode 0 and place it in a directory directed by the you (see preferences).It will gzip the files individually, not as one big file. The tool is the zip command. All it does is zip the current frontmost view and place it in your home directory.